When I decided I needed to outfit my home studio with a better pair of monitor speakers I had to overcome a few challenges. 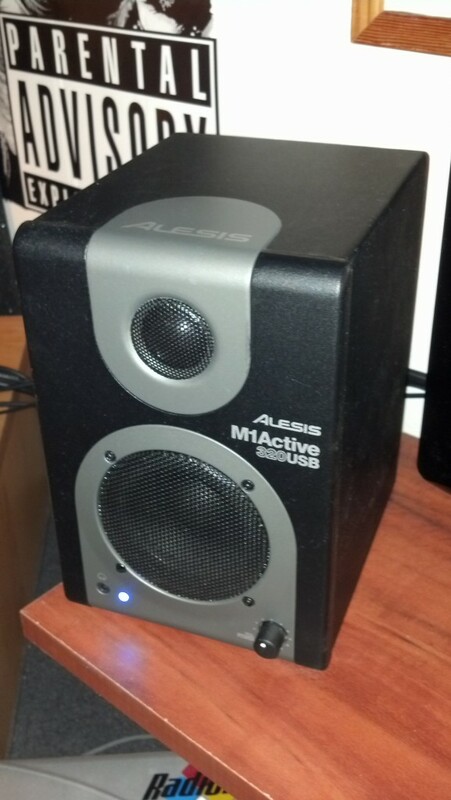 The Alesis M1 Active 320 monitors fit my needs nicely and helped me overcome my set of challenges. What was I looking for when I went shopping for some studio monitors? I needed something that would provide a clean sound, but I didn’t require the sound to be a totally flat monitor sound. But it had to be good enough to be able to mix down audio effectively. I needed something that sounded good at lower volumes as well as medium to high volumes, mostly because I was going to be using these in a studio in my apartment and wanted to be able to monitor my sound effectively without blasting the volume. I needed something that offered multiple types of audio inputs. I needed something with a small footprint. I wanted good sound for a low price. 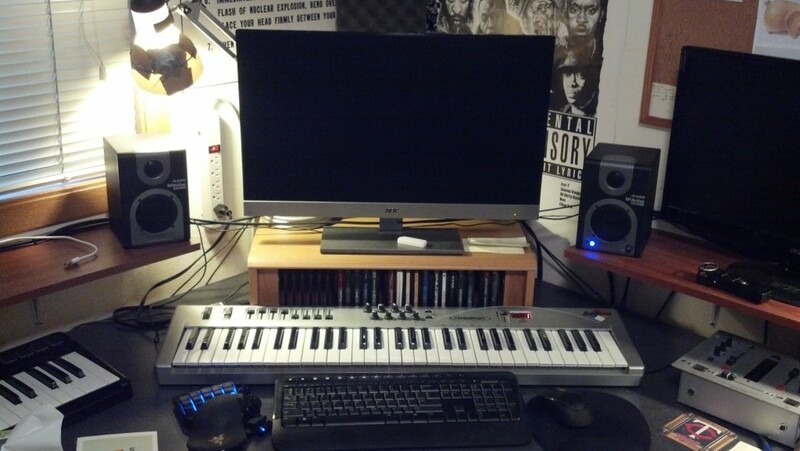 After researching a bit, I found these Alesis monitors. I had never used Alesis monitors or speakers before, but had good experiences with their drum machines, electronic drum kits and keyboards. I figured I would give them a shot. The price was right and they strangely managed to fit most of my needs in a small pair of studio monitors for a very reasonable price. But you never know for sure how much you will like a set of speaker until you hear them in your own studio environment. So I decided to order these and give them a shot. It turns out that these little speakers can really put out some sound. They don’t have a rumbling low end, which I didn’t expect anyways from speakers this size. But they cover the sound spectrum quite well and I’ve been able to rely on them to effectively mix down audio in my apartment over the years that I’ve been using them. I wouldn’t say that these monitors have a completely flat sound. They do color the sound a little bit, from what my ears can tell, but it’s not in a bad way or in a way that negatively affects my sound mixing. For example, I have a pair of reference studio monitor headphones made by Sony that I’ve used as my main “flat sound” go-to, and when I compare the Alesis monitors to what I hear in those headphones it’s similar, but not quite the same, but not in a bad way. The most noticeable difference is the lack of thundering low-end on these Alesis monitors. However I can’t knock on these monitors for that because hey, they are very small and not made for thundering low end. There is a bass boost switch on these monitors that does push up the bass a little, but it’s still not what you’ll get from a larger pair of speakers. The sound that these monitors do put out is very crisp, clear and clean. I like listening to any type of music and voice audio on these monitors. Everything comes through well. The clarity of the audio is why I like these little monitors. I can pick up nuances that don’t really come through in any of my other speakers around the house or in my car, and that is what I like about these monitors for mixing. You can crank these up pretty loud, for my own purposes I usually have them somewhere between 25% and 50% of the total volume available on the volume knob. I rarely turn the volume up more than half way and get all the volume that I need. I love the way these sound, and I can’t mix on any of my other speakers that I’ve still got stored around the studio or apartment due to how effective these monitors have been for me. For their size, the sound on these monitors is great. These monitors have a little weight to them, they feel pretty solid. I’ve moved them around quite a few times and they’ve never broken down or fallen apart. 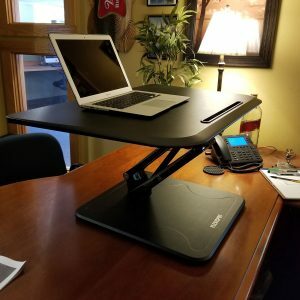 Even with their small size, they are heavy enough to sit in place without getting knocked around easily. Everything still works great on these monitors, and I’ve had them in use for several years. 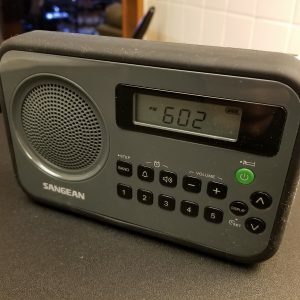 The volume knob still turns smoothly. The speakers are still in great shape. The audio input jacks all still work great and haven’t loosened up or acted wonky. In my experience, these monitors are build to last. No flaws or issues since the day I bought them. I’ve found this combination of inputs to be very handy. For additional inputs beyond what is offered on these monitors you can just hook up a mixer or something to send more lines into these monitors, if needed. But this is a nice set of input options for a pair of monitors at this price, and will give most people what they need to get them hooked up to their system initially. 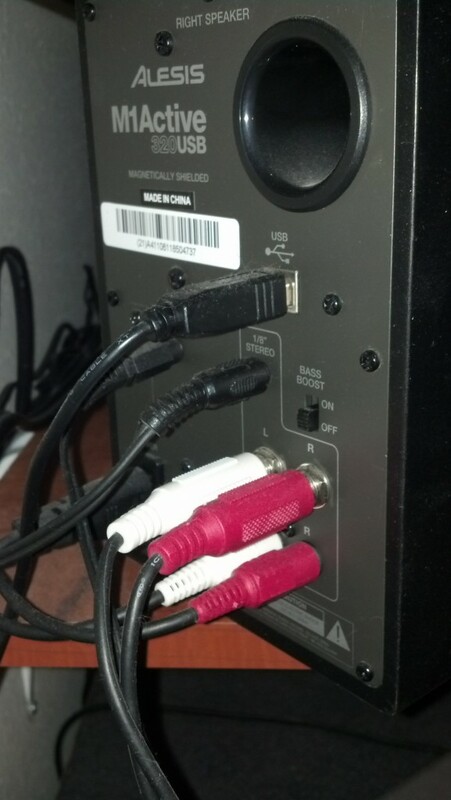 The inputs feel great, and the cables always snap into the jacks and hold securely. I haven’t experienced any crackling or degradation in the inputs, and if I do at any point it could be easily addressed with some Deoxit spray or something, most likely. But that time has not yet come. Yes, I do recommend these monitors to anybody looking for a small pair of studio monitors that are effective yet affordable. 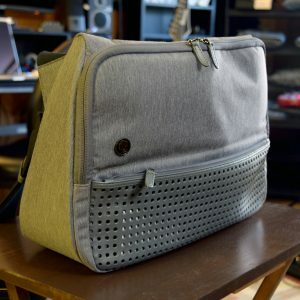 They are perfect for home studios or smaller living spaces and can put out enough sound to be effective in larger areas too. I don’t remember what I payed for these but I know it was over $100 when I bought them. You can now get them from Amazon for less than $100, and if you have Prime the shipping is free. That is an absolute steal for these monitors.